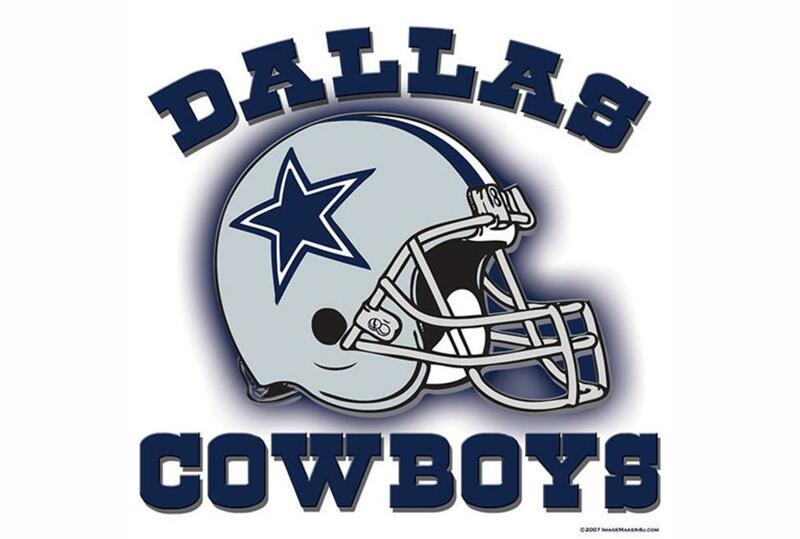 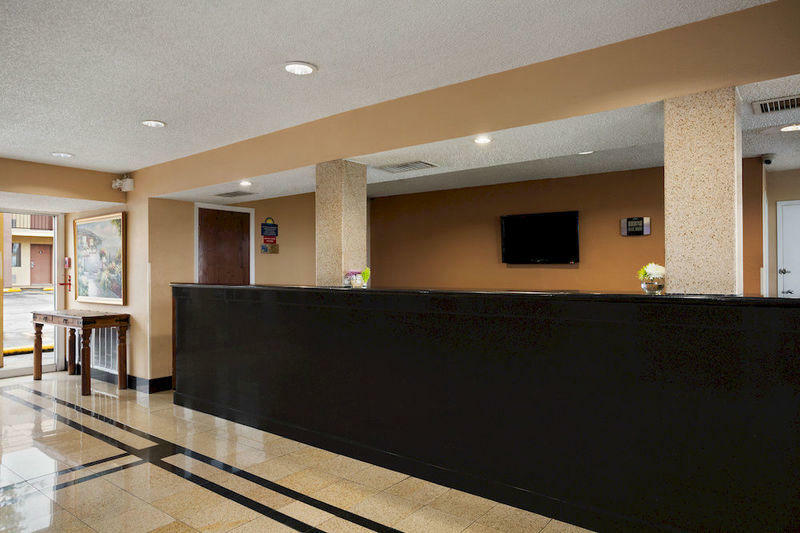 In the heart of the Dallas–Fort Worth Metroplex, Days Inn-Irving is ideally located off Interstate 35, which places you within 15 miles of world-class shopping, restaurants, entertainment and exciting attractions in downtown Dallas. 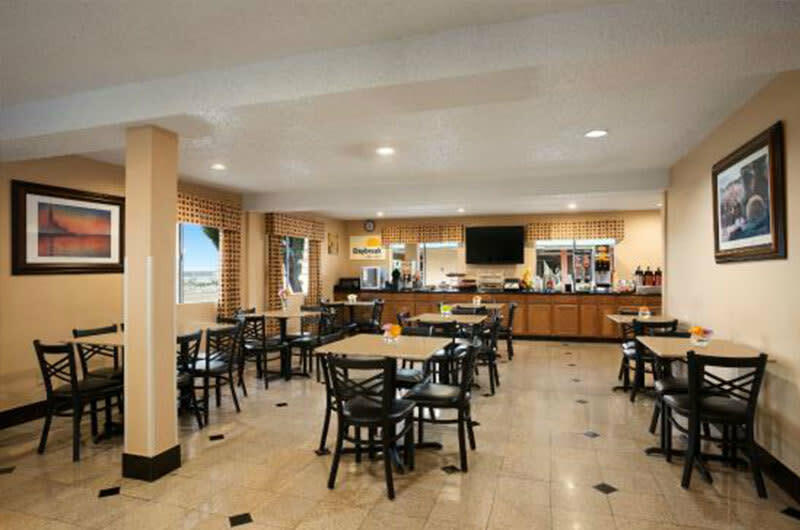 Each morning, enjoy a free Daybreak breakfast at this pet-friendly hotel, then take a swim in the outdoor pool or stay fit in the exercise center. 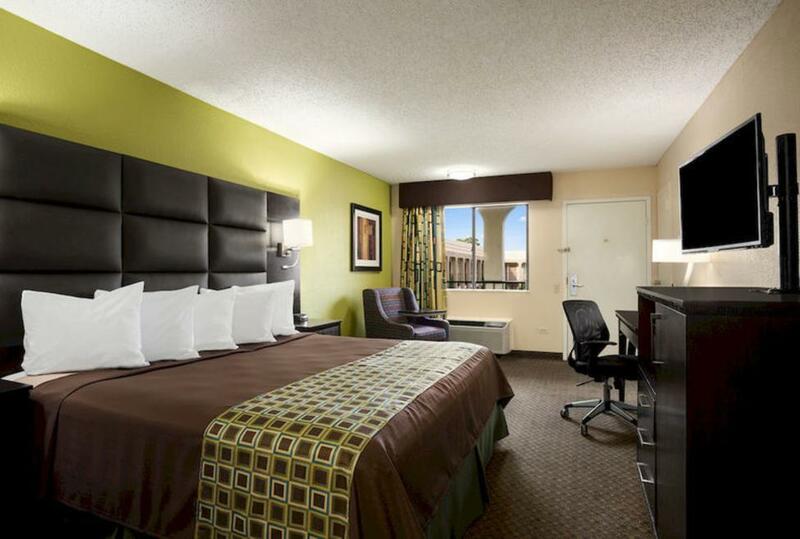 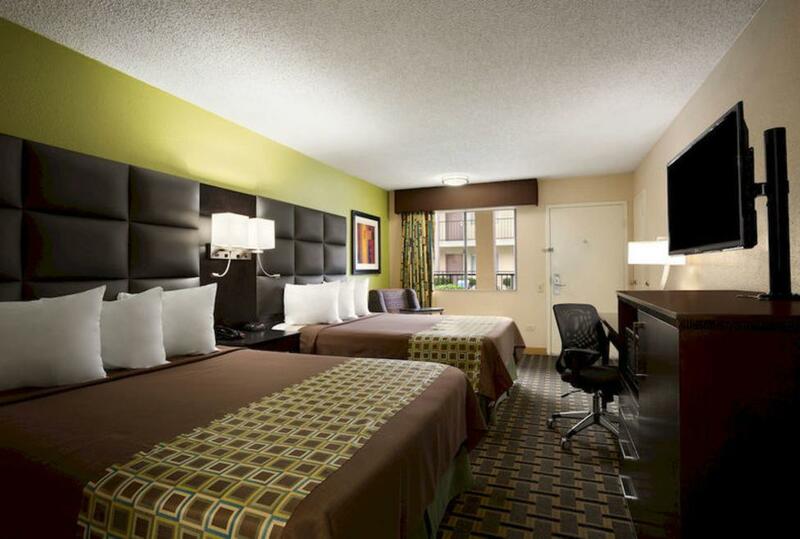 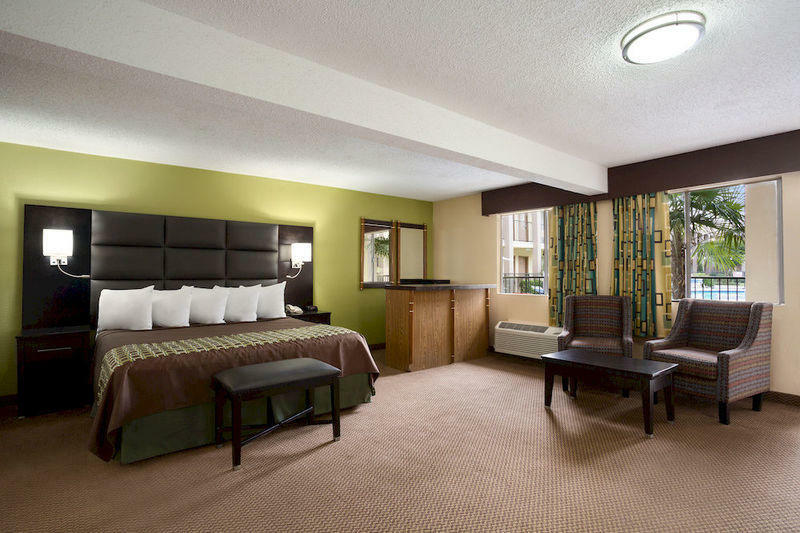 Free Wi-Fi Internet access, guest laundry facilities and business center are available. 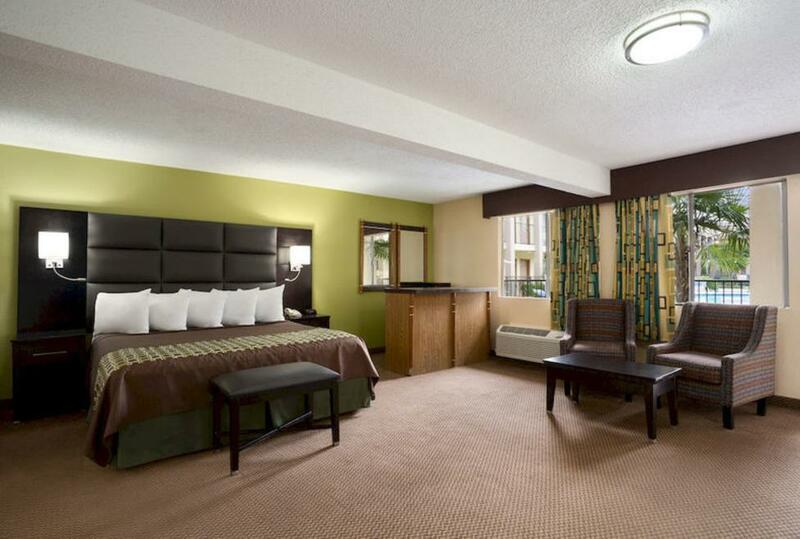 Jacuzzi suites as well as non-smoking and handicapped-accessible rooms are also available.